For 20 years, Purdue Pharma has been at the center of our national conversation about opioid addiction. Founded and controlled by the Sackler family, the pharmaceutical giant’s flagship product — OxyContin — is the focus of hundreds of lawsuits in more than 35 states. The latest suit comes from Massachusetts, where the state’s attorney general, Maura Healey, alleges — through emails and company documents — that members of the Sackler family personally and directly pushed sales reps to mislead doctors, steer patients to higher dosages, and pocket profits in the billions. That complaint was released in full, unredacted, late last week. In a recent statement, Purdue calls the complaint a baseless "vilification" of the Sacklers. Here's how Healey responded, Wednesday, On Point. "The complaint that we filed — and I really credit the lawyers in our office and the team for the extensive investigation that they did, which included review of millions of pages of Purdue documents and emails. So what's alleged in our complaint basically reflects much of what is contained in Purdue's own documents. To the extent they claim it's taken out of context. We welcome them to produce all the documents that we continue to seek. We had to go to court to actually get them to produce documents, so we welcome that. "Interestingly, I don't hear a denial in that statement. I hear complaints about the context in which we are making our allegations. Obviously these are allegations, we will proceed with this work in the court. "However, I just want folks to know that, when I was running for attorney general back in 2013, the issue that was at the top of mind for so many people here in our state, parents, sons and daughters, grandparents, was the opioid crisis. And while this is a company that you might have thought would have learned a lesson back in 2007 when they were the subject of criminal prosecution and indeed consent judgments by the U.S. Department of Justice and states, what we uncovered in our investigation reflects activity, post-2007, that continued for many years, that reflects an effort to get as many people on opioids as possible, at as high a dose as possible, for as long as possible." "Let me be clear: First of all, our office is continuing to investigate many other manufacturers and distributors in this space. That will continue. But, just to zoom out for a minute, Purdue Pharma was the company that launched OxyContin in 1996, and for years, the company and its executives misled the public about the addictive nature of its drug. They were the first to market and they were the ones who claimed, at one point, that fewer than 1 percent of patients would ever become addicted. And for years, this was a company that worked the halls of Congress, state legislatures and elsewhere, and certainly any number of pharmacists and doctors offices, to engage in aggressive marketing and sales. And what Purdue's own documents show is the extent of deception and deceit. "One of the things that we tell and recount in our complaint, we actually point to specific Purdue documents that talked about the specific marketing and targeting of elderly for arthritis, for example, precisely in part because this was a group of patients where Medicare could foot the bill. They had similar strategies. We allege, based on our investigation, that showed the targeting of veterans because they had access to payment streams for that. And they also targeted what they described to be 'opioid naive' prescribers who could be subject or particularly vulnerable to their marketing ploys." "Sure, companies are allowed to market their products, to sell their products and, in fact, to try to sell as much of their product as possible. What you cannot do is lie and mislead and deceive. That's exactly what Purdue continued to do. It's executives and board directed and oversaw and controlled, even in the face of information that their drugs were harming people. And instead of owning some of this, they actually set about instructing their sales force to get out there and try to market in other ways and continue to deceive and mislead doctors and others about what was happening. If you look at the allegations, you'll see that there are sometimes people within the company who are attempting to blow the whistle on the behavior and say, 'Wait, we've got a doctor who's prescribing in inordinate amounts,' or, 'We've got real concerns about what's happening out there.' 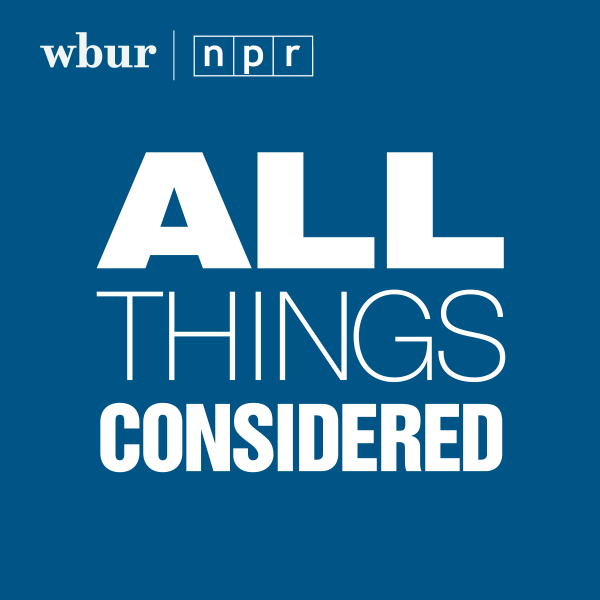 And the response by Richard Sackler and others was to ignore that and continue with the conduct, which was, again, aimed at getting as many people hooked at as high a dose as possible for as long as possible." "Sure, companies are allowed to market their products, to sell their products and, in fact, to try to sell as much of their product as possible. What you cannot do is lie and mislead and deceive." "I think it's actually very important for a few reasons. First, this is 2014, when Kathe Sackler is having some of these conversations. In our complaint, we actually provide excerpts from the actual memo and presentation made to the board in 2014 that does a couple of things. One, it acknowledges that the number the 'market,' their words, of people addicted to opioids had, for example, doubled from 2009 to 2014. They knew exactly what was happening out there. It also is an acknowledgment, in their own words, that opioids and opioid addiction are 'naturally linked.' And it is a further indication of the mentality of executives and board members and this company to think about — not only do you create a market for opioids and lay the groundwork for opioid addiction. Since 2007, 70 million doses of OxyContin in Massachusetts alone, of Purdue opioids in Massachusetts alone, 150,000 doctor visits. It costs the state of Massachusetts and its residents $15 billion a year last year alone, this opioid epidemic. A huge problem. But they, at that point, 2014, had devised a way to make money on both ends. Both on the front end, where a whole bunch of people end up addicted, sick and dying every day, continuing in this state. And on the back end, 'Let's provide a market for Narcan to reverse overdoses and for opioid addiction treatment. That was their marketing material. Why they decided not to go through with it, at that point, we'll learn more about. But, again, the allegations we make are based on the millions of pages of documents received to date from the company." "For years, this was a company that worked the halls of Congress, state legislatures and elsewhere, and certainly any number of pharmacists and doctors offices, to engage in aggressive marketing and sales. And what Purdue's own documents show is the extent of deception and deceit." "I just want to be clear — this isn't an act of fiction. When we put together a complaint, it is based on actual documents, emails, board memos, presentations, marketing materials and the like. Much of our complaint lays out the story of what happened since that conviction in 2007. And what we allege, as it is clear from the documents and the evidence, is that this company continued its bad practices. The Sackler family was directly involved in sales and marketing efforts and continued to, as was noted, reap $4 billion in revenue from the sale of Purdue opioids, after that agreement was signed. So, what is important to me, as I sit with and cry with so many families here in Massachusetts affected by this, is that the facts come to light, and we get justice and accountability. That's something that didn't happen in 2007. This conduct continued, and we will continue to be aggressive in getting to the truth. That's what's important here." 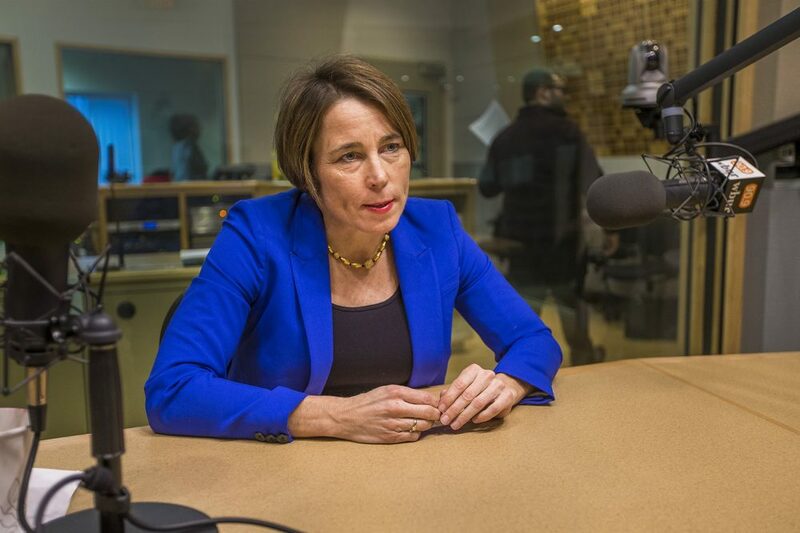 Editor's Note: Purdue Pharma issued a statement to On Point in response to Massachusetts Attorney General Maura Healey's comments during this show. "To eliminate any uncertainty regarding our prior responses, Purdue Pharma denies the allegations in the complaint filed by the Attorney General. Through highly selective and misleading characterizations of company documents, the complaint grossly mischaracterizes the Company’s conduct, and Purdue Pharma intends to vigorously defend and refute the claims in court."